Plain text encoding detector and converter tool. Is there a better alternative to TextPal? 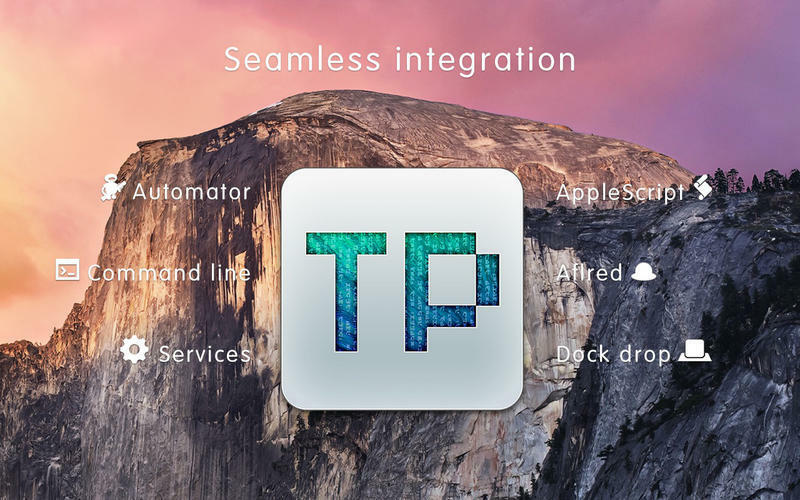 Is TextPal really the best app in Word Processing category? Will TextPal work good on macOS 10.13.4? 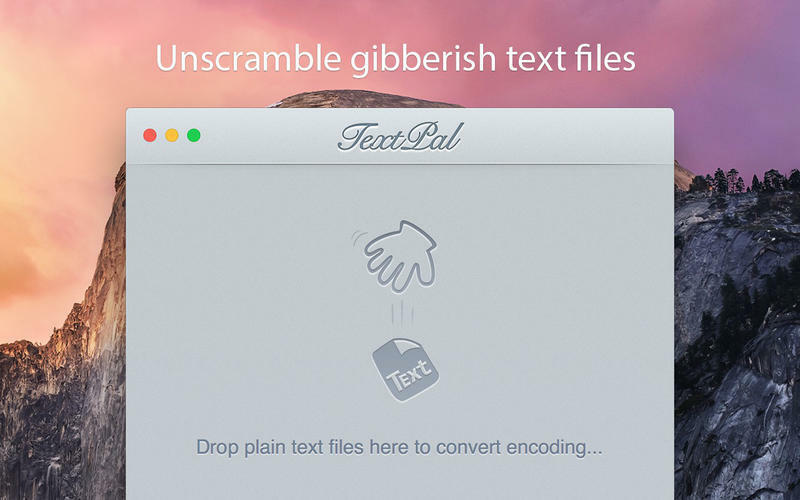 TextPal is plain text encoding detector and converter tool. Intuitive and easy-to-use, convert different encoding movie subtitle, lyrics and txt-book files into UTF-8, UTF-16 or UTF-32 encoding. TextPal needs a review. Be the first to review this app and get the discussion started! TextPal needs a rating. Be the first to rate this app and get the discussion started!